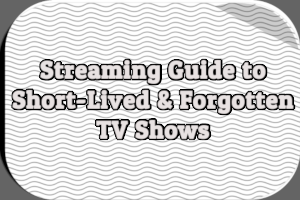 I get a lot of e-mails from people asking me about television shows, made-for-TV movies, or miniseries they remember from years or even decades past. I try to answer each question as best I can. Every now and then I like to pull out a few e-mails to answer here at Television Obscurities for everyone to enjoy. Keep reading for today’s questions and answers. It was about three reporters/journalists (two men, one woman) who went all over the world for news stories. They worked for something like Worldwide or International or Universal News. I believe this was a syndicated series and it may have been from the 1950s, but I saw it several times in the early 60s. I believe Larry is remembering a show called Wire Service. 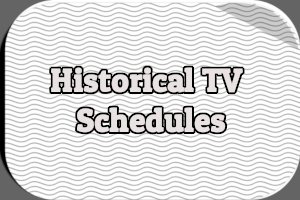 The hour-long drama aired on ABC during the 1956-1957 season. 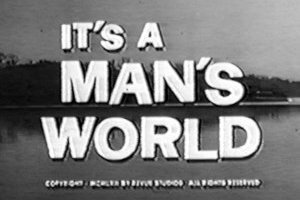 It starred Dane Clark, George Brent, and Mercedes McCambridge as reporters working for the fictional Trans-Globe Wire Service. 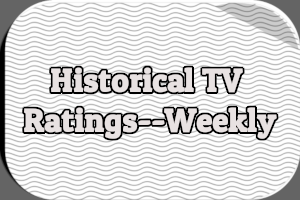 The three stars rotated each week. Guest stars included Michael Landon, Jack Albertson, Beverly Garland, Bill Mummy, Jimmy Lydon, Werner Klemperer, and Carolyn Jones. 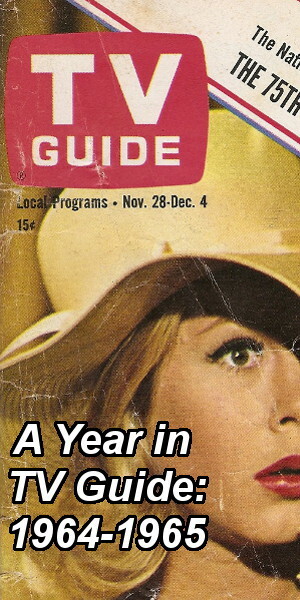 From February to September 1959, ABC rebroadcast the episodes starring Dane Clark under the title Deadline for Action. Alpha Video has released six episodes on DVD in two volumes, which suggests the show has fallen into the public domain. There was a movie I remember seeing on the TV back in the 70’s the likes of Killdozer made for TV movies. All I could remember of the movie was that there were these two team of aliens which came down to Earth and were trying to eliminate each other. I believe it was some kind of duel. In the end the hero vanquished the other two in a laser battle but was then killed by his partner who turned out to be a 3rd. Each team was only supposed to send two persons. Once lasered a small device was placed on them and then initiated and they disintegrated. My memory is sketchy as I was only 10 or so. Gary is likely remembering a made-for-TV movie called The Love War with Lloyd Bridges and Angie Dickinson. It aired on March 10th, 1970 as an installment of ABC’s The Movie of the Week. The plot involved two warring alien races sending three soldiers to Earth to determine which race can take over the planet. The aliens take human form but are able to identify one another by wearing special glasses or using a small scanning device. ABC rebroadcast The Love War on September 1st, 1970. 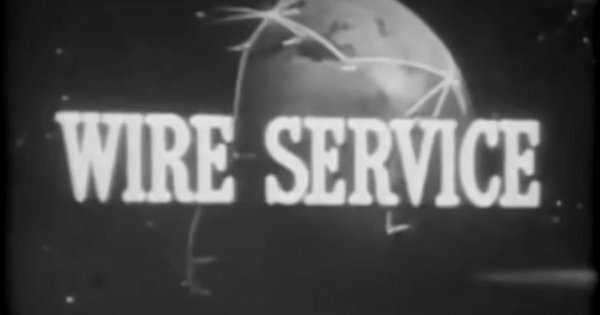 Did you watch Wire Service on ABC during the 1956-1957 season? Do you remember watching The Love War in 1970? Hit the comments with your memories and thoughts. Yes, it was Wire Service and thanks to you I was able to obtain the two DVDs. And you identified Soldier of Fortune as well. 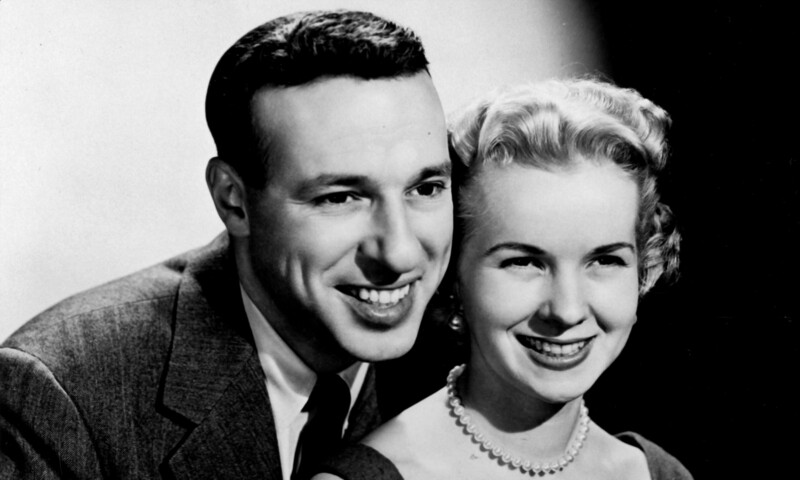 Still trying to find out about the Saturday Morning show with the on-stage baseball game and the guy who was an Angel fan and had his daughter in the game from the early 60s. If any of your readers know about that or the short where the guy had a bomb in his lunch pail but his father brought it to their work in his car and boom and the end. Really enjoy your site, sorry to have been away for a few weeks.